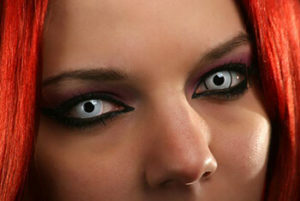 Are Costume Contacts safe for Halloween? 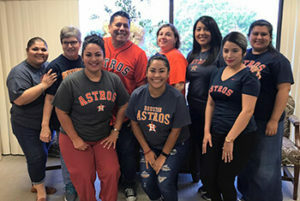 Our DEC Team has Astros Spirit! Our DEC team has Houston pride today!! Go ‘Stros!! 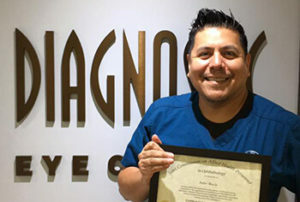 Hear from one of our Houston LASIK Patients! 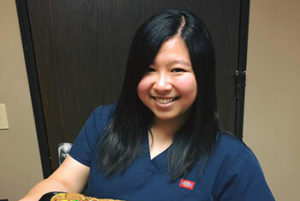 Check out our new LASIK patient testimonial! Our patients always tell us they wish they had done their LASIK sooner, so don’t wait any longer! Click here to schedule your free, no obligation consultation. 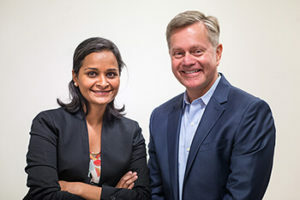 What is the ORA System for Cataract Surgery? Congratulations to our lead technician, Peter Rico, on passing his Certified Ophthalmic Assistant examination!! 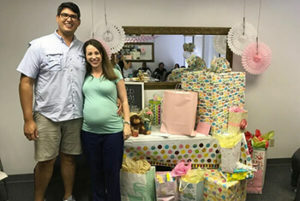 Way to go, Peter! We are so proud of you! Diagnostic Eye Center is proud to be a 2017 recipient on the “People Love Us on Yelp” award! Nothing makes us happier than sharing the gift of sight with our patients! Check out all of our Yelp reviews here.